Located on the Tennessee River Gorge, River Drifters is the perfect place to unwind after an afternoon on the water, or just a long day at work. 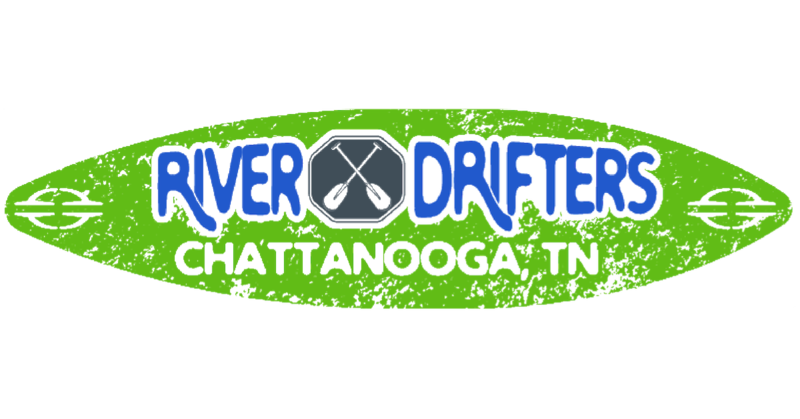 River Drifters features appetizers, paninis, salads, sandwiches, burgers, and craft beer. We also offer FREE PARKING! 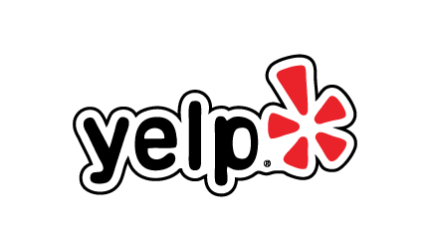 Get 10% Off Your first Rental...Claim Your Voucher Here!! !